When designing license plate frames it's important to take a look at what's currently available and determine what we can offer to really set your vehicle apart. 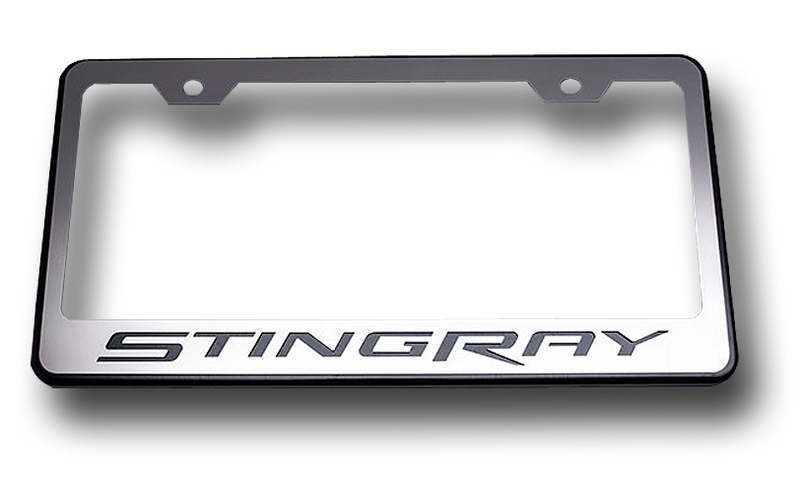 In doing so we designed this unique two-tone, Polished Stainless Steel on a Black Powder Coated Base, C7 Corvette License Plate Frame with "Stingray" lettering. We think this GM licensed product is one that's sure to capture attention whether you're at a show or just driving around town. *Black powder coated stainless steel with a polished outer frame. *Easy "bolt-on" installation takes just minutes. 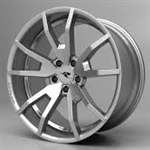 *Fits all C7 Coupe and Convertible Corvettes.